Österhaninge church was mainly built during the Middle Ages. The oldest remaining portions of the structure are the walls of the nave as well as parts of the chancel and the east wall of the vestry. During the 2nd half of the 1400’s, the church was widened, the current vestry and porch were added and the nave was given its three star vaults. 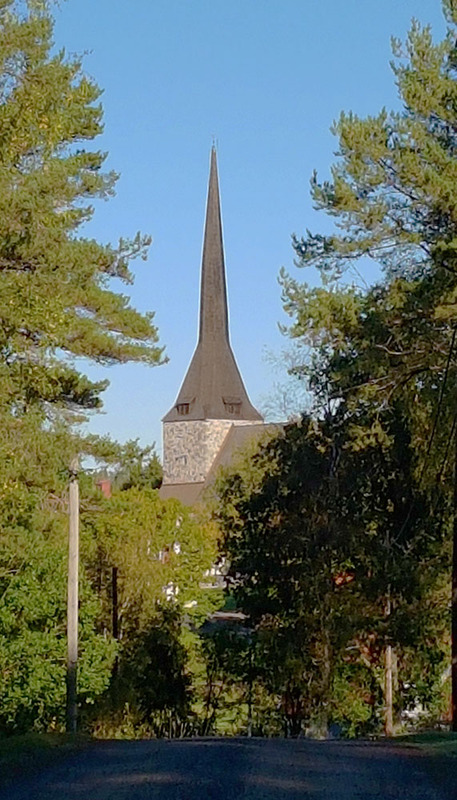 At this time, another wall was added to partition the western end of the church for the uses of the Teutonic Order which has a strong history in the area surrounding Årsta. The tower, inside the walls of the nave was built in stages with the later ones occurring during the 1500’s.